TVP and the European Broadcasting Union have met for the first time today to discuss the hosting of the Junior Eurovision Song Contest 2019. 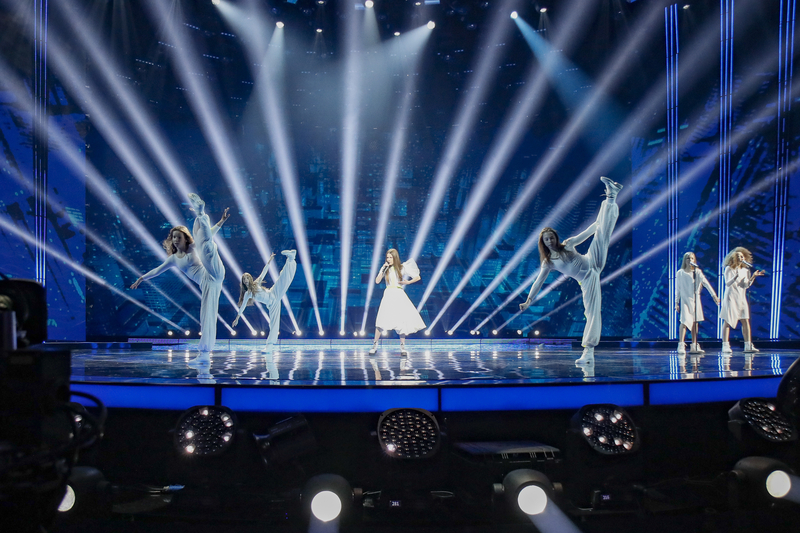 The organization of the Eurovision Junior competition has been entrusted to excellent hosts, and the experienced dynamic team of TVP will surely cope with this difficult task. The first meeting today paved the way for the tasks that TVP must carry out to successful host the Junior Eurovision Song Contest. TVP is again aiming to have around twenty countries participate in the contest this year. During the next meeting with TVP a decision will be made regarding the slogan of the competition in 2019 and other details regarding the final shape of the event. Will the time slot be changed back to Saturday?